Meeting time is 20:00 UK; 15:00 US EST (2000 UTC). Covered in modeling discussion below. 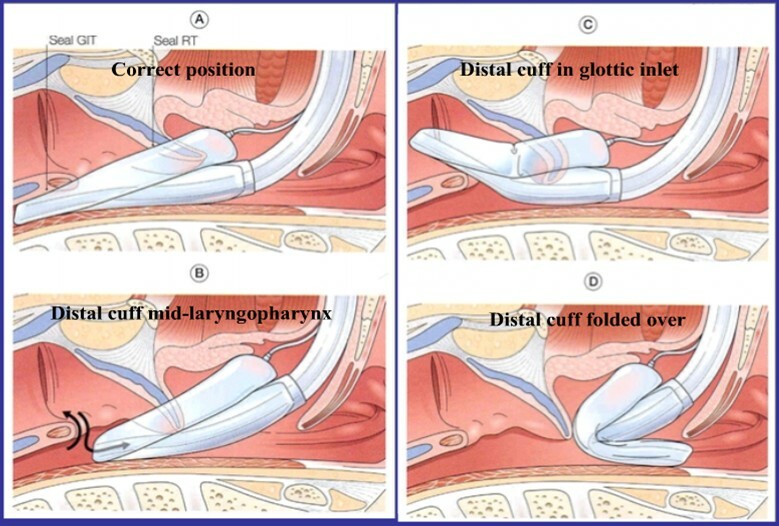 Reviewed "failed supraglottic airway placement"
Does this concept generalize to non-anesthesia contexts e.g. emergency room, paramedic, ICU/ITU? Current model has attribute "interprets Anesthetic Observable"
If doing a database search for difficult intubations during anesthesia, how would that be done? suggestion is to combine Difficult Intubation concept with some other concept indicating an anesthesia record e.g. "Anesthesia Start Time".